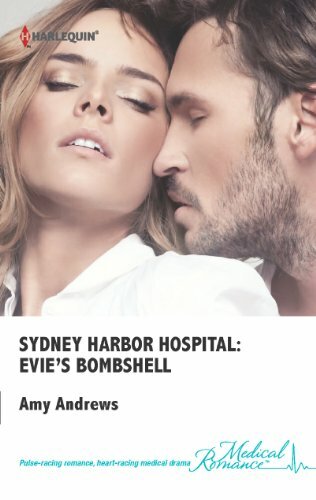 I chose Amy Andrews last installment to the Sydney Harbor Hospital series. I loved this series!!! And I’ve been waiting to read this book, so I figured it would make a perfect Friday read. 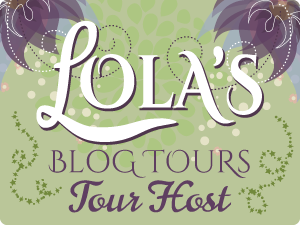 Without uttering a word, Evie Lockheart knew it was over. And the only way she could ever say goodbye to Dr. Finn Kennedy was by allowing herself to surrender one more time to temptation. Because while their relationship was defined by their indescribable passion, admitting out loud that she felt more for the guarded surgeon was never an option. Then a bombshell rocks Evie to her very core. Mustering all her strength, she must tell the man whose delectable smile haunts her dreams that this time she will not let him walk away.